 The USA Women’s national field hockey team have been utilizing Firstbeat Sports technology since the summer of 2017 to help inform training decisions, reduce injury risk and optimize player performance. As official heartbeat analytics partner, Firstbeat Sports provides accurate data on a range of metrics for the 12th ranked nation in the world, allowing medical and performance staff to effectively monitor athletes throughout the calendar year. We caught up with Nick Shedd, the international side’s Strength and Conditioning Coach, to find out just how the US Women’s team is using Firstbeat and get an insight into what results they are seeing when analyzing a number of the metrics available. The Firstbeat Quick Recovery Test allows a flexible approach to monitoring the recovery of individual athletes and the team as a whole. The test can be conducted virtually anywhere and takes just three minutes. It provides coaches with information that can immediately inform training decisions and help track specific recovery trends. TRIMP quantifies Training Load in a single number. It accumulates continuously, and the rate of accumulation depends on the intensity of a drill/session/game. It does not decrease during recovery breaks. When using Firstbeat Sports, real-time heart rate data is categorized into one of five different ‘HR Zones’ depending on their maximum HR (maxHR). This helps highlight the intensity of a particular training session or game. Coaches can interpret the data and, depending on expectations relevant to individual players, position groups or desired outcomes, identify players who may be being pushed too hard, or could push harder. “The amount of time spent in each HR zone varies greatly depending on position, game context, and each individual. On average, our field players spend 20-25% of their time above 90% of their maxHR during a 60-minute game (15 minute quarters, plus 10-minute halftime and 2 minutes between quarters),” said Shedd. Training Effect is a measure of how a session/game impacts a player’s aerobic and anaerobic fitness. It indicates when a session/game is maintaining or improving their fitness and is measured on a 0-5 scale. A higher Training Effect score usually indicates a harder session.